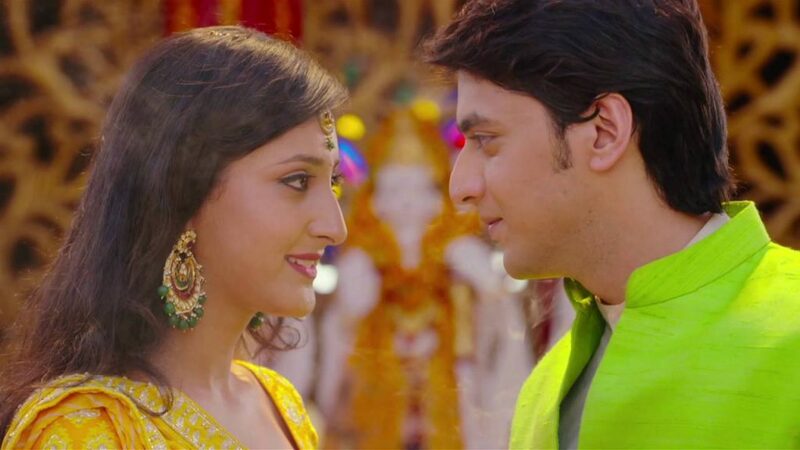 Aryan and Sanchi unite to face difficulties in their marriage in Ek Rishta Sajedhari Ka! Adi vows to SPOIL Aaliya’s future in Yeh Hai Mohabbatein! Jigar MORTGAGES Modi Bhawan in Saath Nibhana Saathiya! 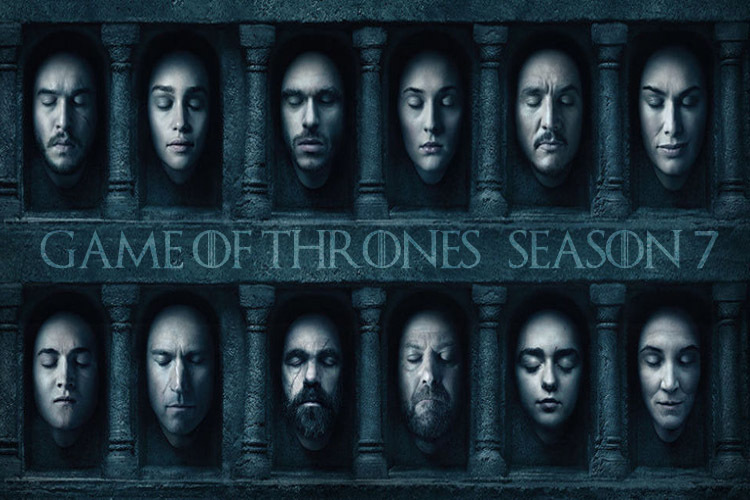 The epic saga, ‘Game Of Thrones’ enters Guinness World Records and you won’t believe why!